Reading short stories will improve your fiction writing techniques. If you don’t have time to read novels, why not short stories? The really good kind. 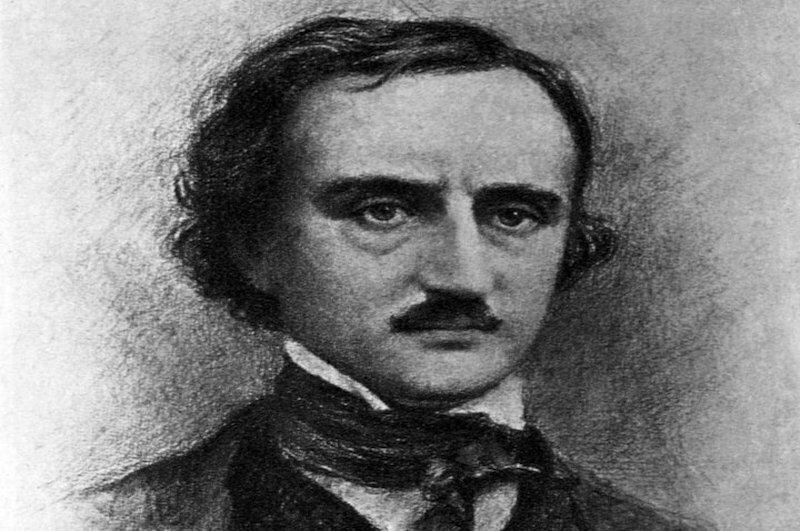 Fiction, as Poe advised, “that can be read in one sitting.” That was his definition of the short story form. And it’s a still a good one. A great place to find good short stories in is the yearly “Best Of” collections. These include the long-running Prize Stories: The O’Henry Awards and the Best American Short Stories. There are many other, more focused anthologies. These include New Stories of the South, similarly regional collections, and collections focused to gender and ethnicity. The “Big Two” anthologies (above) usually have a preface by a bleary-eyed series editor. He or she has read a couple thousand short stories (or at least should have), then pitched 100 or so finalists to a well-known guest editor/writer. The guest editor then makes the final selection, plus adds an introduction to the book. You’ll like some of the stories, LOVE one or two, and skip along through the others. But as you do, you’ll be absorbing technique. Learning by osmosis. The “Best Of” collections also give you would-be fiction writers some serious extra value beyond their short stories. At rear of each is a list (make that The List) of literary magazines read and consulted. It includes their addresses, their editors’ names, how many stories they publish per year, etc. As well, each author in the book comments on how his or her story came to be. These author “insights” can occasionally be disappointing. Some are like getting a peek behind the puppeteer’s curtain. You can see the wires, the pulleys, the cheap paint. As well, other authors divulge that their story came about randomly, through an intersection of unrelated events that the author thought “might make a good story.” Buzzkill! Other stories are the result of deep personal epiphanies, heartbreak, joy, or stunning and uniquely-observed life events. All these author comments can help us look back at events in our lives that keep calling for attention. What are they if not stories to tell? The Best Of collections in paperback are twenty bucks. For that you could get one good martini at New York City or a suitcase of cheap beer in Minnesota. Be your best self and go buy one of these collections. Read some short stories. You’ll be a better writer because of it. This piece makes me want to send them to friends and relatives who “don’t have time to read”. ‘course I’d have to read them first before putting them in the mail; just to verify their worth. You can pretty much trust those “Best Of” anthologies, though sometimes they do get a bit ‘literary’, and lose track of the goal of a short story: beginning, middle, and end–and keeping your attention all the way.